List of U.S. Presidents to Visit Rochester, N.Y.
August 22, 2013: President Barack Obama (44) stops for lunch in Rochester on Park Avenue while on a bus tour traveling between Buffalo and Syracuse. 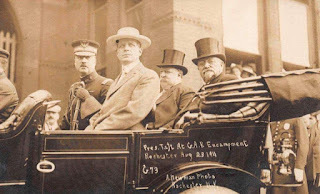 1920 Franklin D. Roosevelt visits Rochester in conjunction with the League of Nations Field Day. 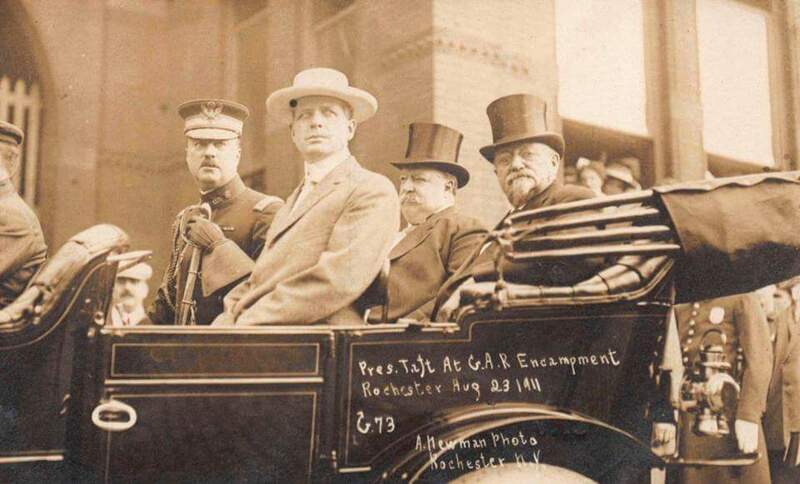 October 19, 1932: Presidential candidate Franklin Delano Roosevelt visits Rochester to support the candidacy of Lieutenant Governor Lehman. There are several presidential visits missing here. For example, the first sitting president to visit Rochester was Martin Van Buren on Sept. 5, 1839. Also Pres. Fillmore arrived in town on May 20, 1851.